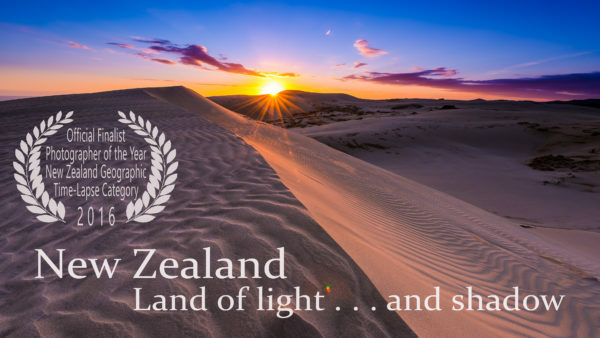 Accomplished film maker Stephen Patience who specialises in motion-control time-lapse photography, is one of our new New Zealand Stock Footage contributors. Drew Geraci: Hey Stephen! Down to chat about a possible workshop idea in the South Island this October? I am the Production Manager for a new TV Series called The Dead Lands . 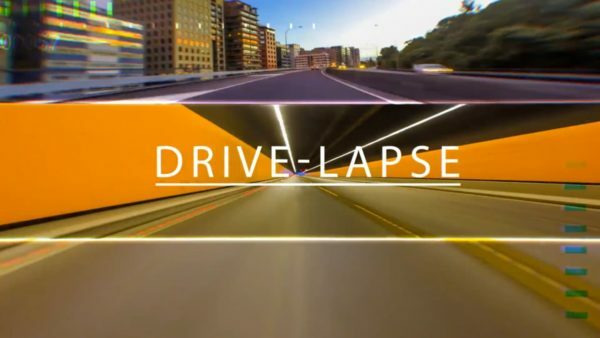 . . We’re very keen for you to shoot some time-lapse material. Nice work Stephen! . 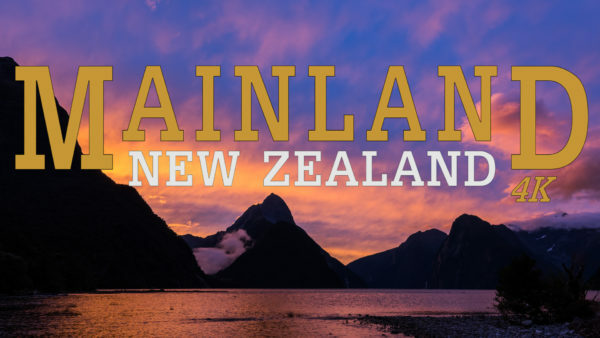 . . Nikon New Zealand wants to reach out and say that we think you did an awesome job this year and we're keen to stay in touch. The subject of light and an image projected through a pinhole has always fascinated me. 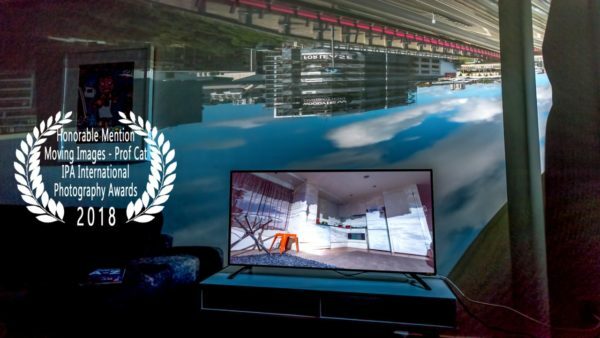 Camera obscura does just that where the outside is inverted and projected onto a wall. 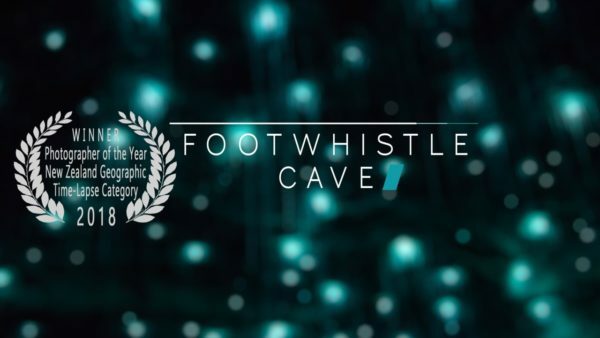 A commissioned shoot for the team at the Footwhistle Cave near Waitomo, New Zealand and featuring in a promotional video. This was made to be used as a splash video on my homepage. Its aim is to inspire and showcases the breadth of my work and the technical understanding needed to create time-lapse. 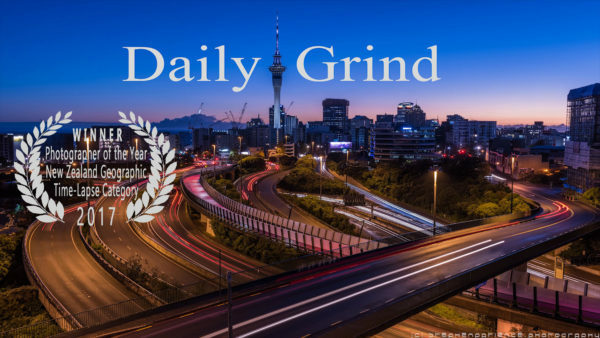 Daily Grind shows rush hour commuters travelling to and from work. Others clips show the highways and streets which become the lifeblood of the city. We can also see beyond the reflective windows when day becomes night and observe office staff busy at work and others engaged in social interaction. It’s a bit like looking into a giant ant farm. 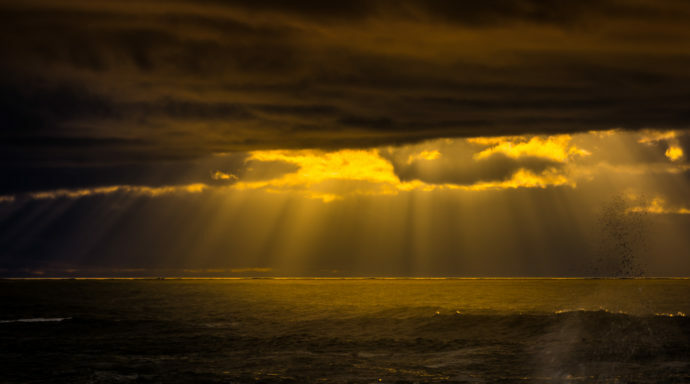 Many of these golden-hour scenes were captured across New Zealand from the far North to the deep South throughout 2016. 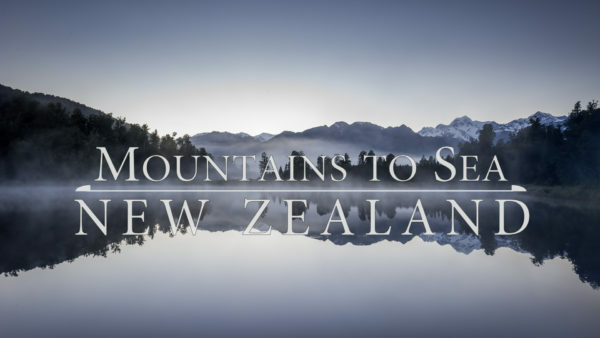 ‘Mountains to Sea’ features some of New Zealand’s stunning wilderness areas. 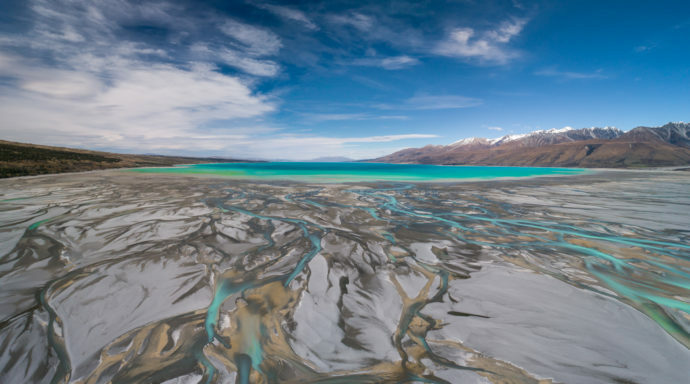 This short time lapse has over 20 landscape scenes from Tongariro National Park, a World Heritage Site, Paparoa National Park, Kahurangi National Park, Nelson Lakes National Park, and other iconic scenes found on some of New Zealand’s tourist routes. 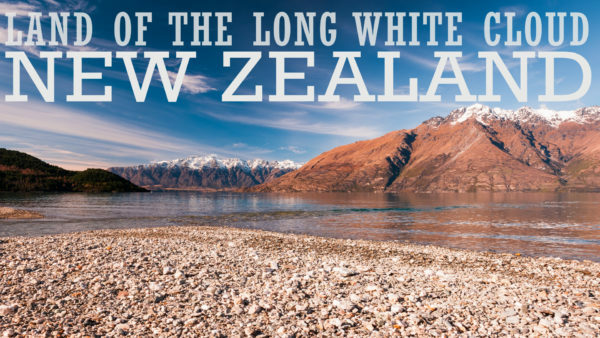 ‘New Zealand – Land of the Long White Cloud’. Translated, this means ‘Aotearoa’ being the Maori name for New Zealand. The locations include the petrified sand dunes at Cape Rienga in the far north to the lush rain forests on Stewart Island in the deep south. 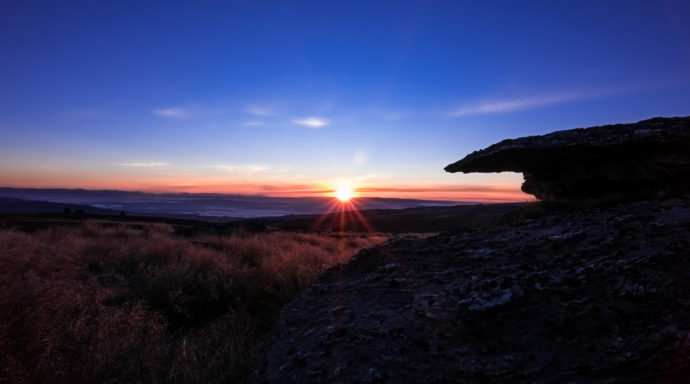 There’s also a few lighthouses and other places in between, namely the pristine lakes of Central Otago, the rugged West Coast and the stunning geology on the Wairarapa Coast. ‘Wellington . . . on a good day’ is a collection of some of my favourite sequences. There’s some experimentation with my first ‘hyperlapse’ along Wellington’s golden mile and some special effects captured from the newly installed lights in the tunnels of Wellington’s Cable Car. The music here is from musician, Rhian Sheehan, also from Wellington.